Times are a changin'...and the sad truth is that much of our environmental resources cannot be sustained at the current rate of consumption. Sustainability will only be impacted positively by innovative thinking -- finding more ways to design and live more efficiently, that is. But we'll step off the COLLECTIVE soap box for a sec [oh, there's plenty more to be said on the topic] and get to the good stuff. 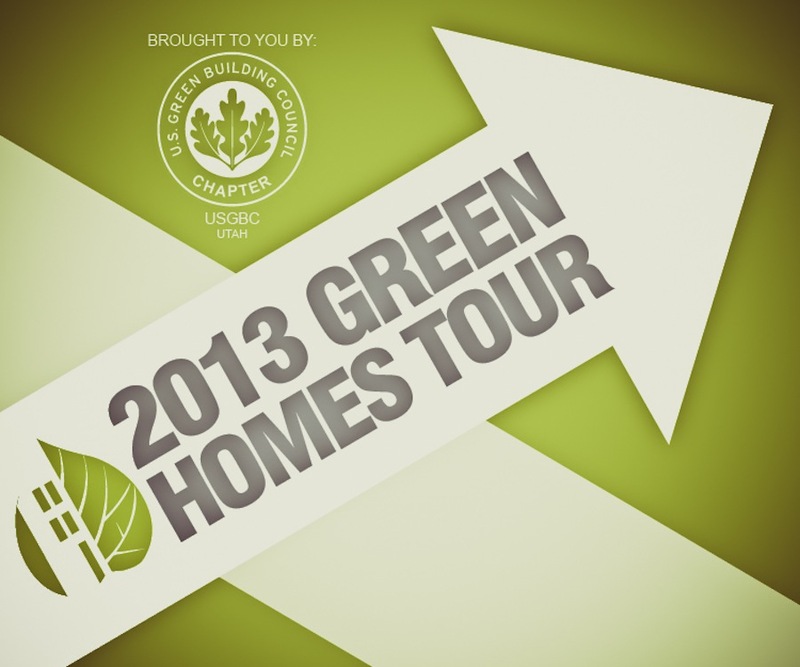 The US Green Building Council Utah Chapter is putting on the Green Homes Tour, featuring new and remodeled homes that are environmentally friendly and energy efficient. 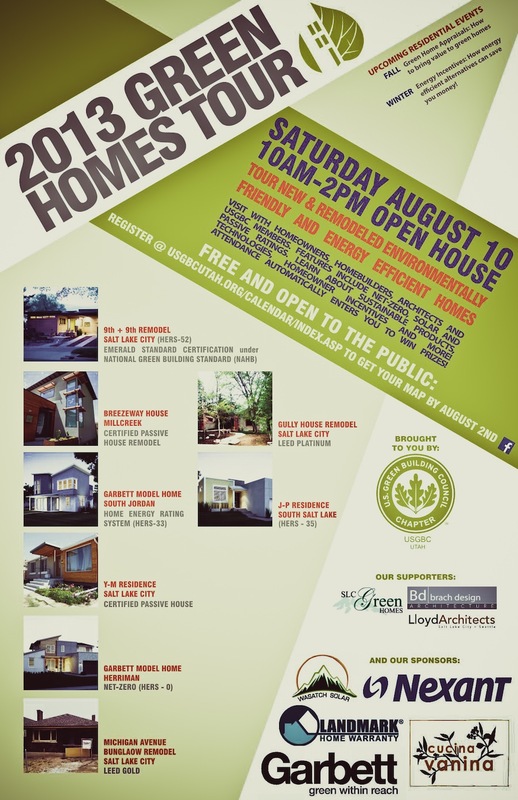 Attend, and you can get all smartened up about the different standards of certification and ways to invest in products for your home that are good for the environment, save you loads of money in energy costs, and increase the value of your home. So, in this scenario, green = green. Several homes throughout the valley will open their doors to any and all who'd like to sneak a peak. Added perk: this event is entirely FREE...simply fill out a required registration form here.